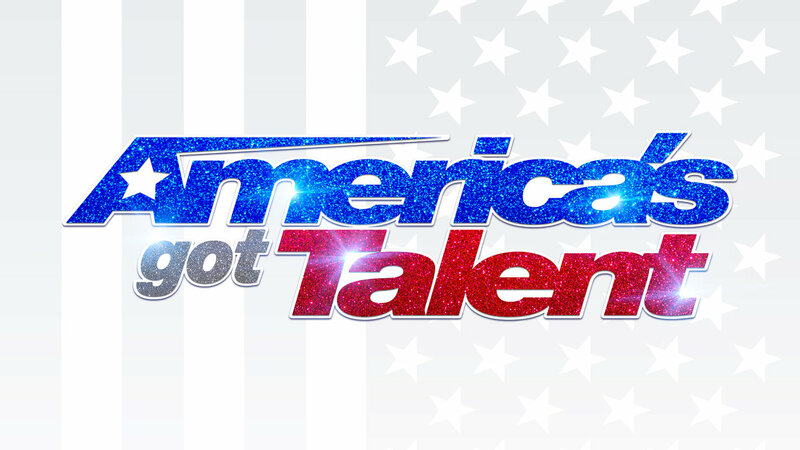 While the rumors about America’s Got Talent overhauling its entire judging panel for season 14 turned out to be untrue, it turns out that there are some big changes. America’s Got Talent: The Champions video – Be sure to check out some discussion when it comes to tonight’s AGT: The Champions episode below! Meanwhile, be sure to subscribe to CarterMatt on YouTube so you don’t miss out on our upcoming videos, and check out our playlist. Today, NBC confirmed that former Dancing with the Stars judge Julianne Hough and also actress Gabrielle Union are replacing Mel B and Heidi Klum on the judging panel for the show this summer. Klum and Mel have been a part of the show for a significant chunk of its run. (Howie Mandel, the longest-tenured member of the panel, will remain, as will Simon Cowell.) Meanwhile, Terry Crews is going to continue forward as the host following his run on America’s Got Talent: The Champions this winter – which we are very excited about since we love him! So why move forward from Mel and Heidi? It’s a great question — while neither were perfect judges, they had good chemistry with the rest of the panel and the ratings for the show were great. You don’t quite know what Hough or Union are going to be like within the context of the show and that may be somewhat of a challenge. It feels in some ways like an unnecessary change, but we’ll give it a chance and see precisely what the new panel ends up looking like. While we do think that the judges are important for a show like this, at the end of the day America’s Got Talent will continue to be more about the talent first and foremost. If the show can deliver memorable performers this summer, then it really doesn’t matter anywhere near as much who is sitting on the judges panel.